In 2015 Jack Nicholson admitted he hasn’t had a very good record in the love department and that he is afraid of dying alone. 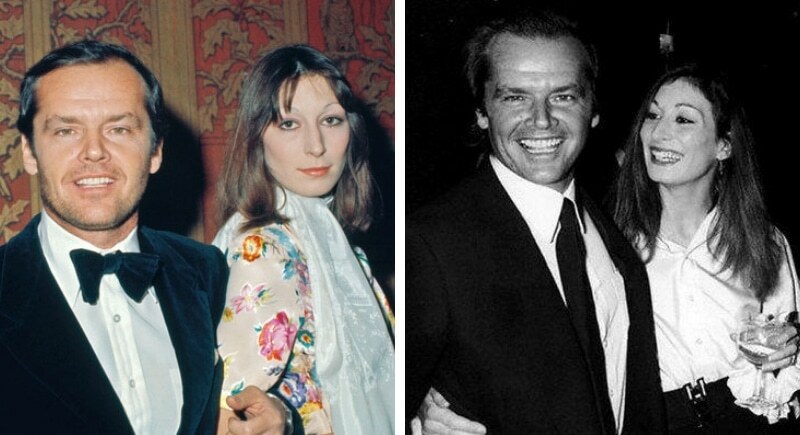 Nicholson had been with actress and former model Angelica Huston from 1973 until 1990. Although he repeatedly cheated on her and even fathered children outside of his marriage he would later say that the breakup with Huston resulted in the “hardest time of my life.” Nicholson also remarked “I don’t think relationships are fixed things. People are necessarily complex and confused beings. We don’t always do the right thing, say the right thing and behave the way we always want to behave.” Hmm, so what do you think of this Hollywood bad boy? You know Billy Joel’s catchy tune, Uptown Girl? 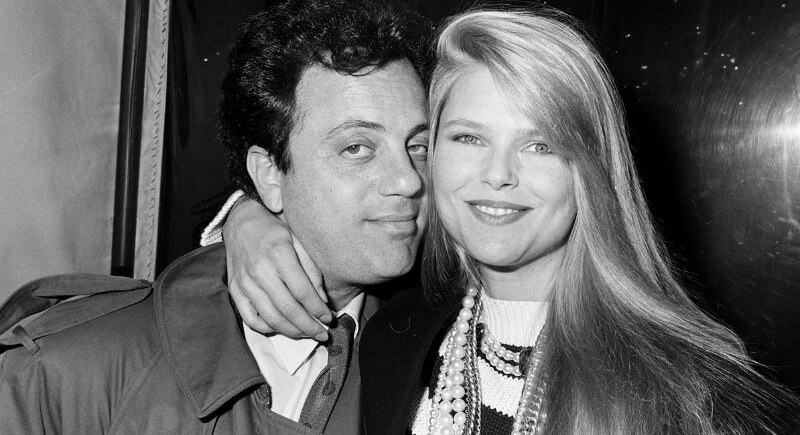 Well, did you know Christie Brinkley starred in the music video after meeting Billy Joel in 1982 while he was on vacation in St. Bart’s with his wife? Soon after the meeting, Joel would go on to date both Brinkley and her friend Elle Macpherson simultaneously, before eventually marrying Brinkley in 1985. In 1993, however, reportedly due to Joel’s infidelity the two called it quits. Brinkley jokes that the end of their marriage also meant the end of Joel’s successful run as a singer and songwriter, and she might not be wrong. Every great artist needs a muse, after all.